Reusable underwear designed for high performance and maximum protection from P&S Healthcare, one of the top manufacturers of incontinence products, are now available at Allanda. These products have received numerous awards not only for design and performance but also for giving that "feel good" factor so often missing in disposable products. 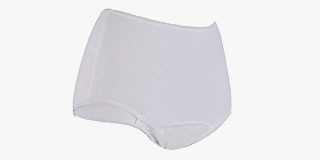 Our extensive range of P&S Healthcare incontinence products spans many different types of washable incontinence pants for men, women and children, alongside pouch pants and protective pants, which are specifically designed for extra protection against leakage. 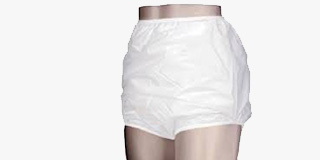 We also offer washable men’s Y front incontinence pants and washable men’s incontinence boxer shorts combining protection with comfort. 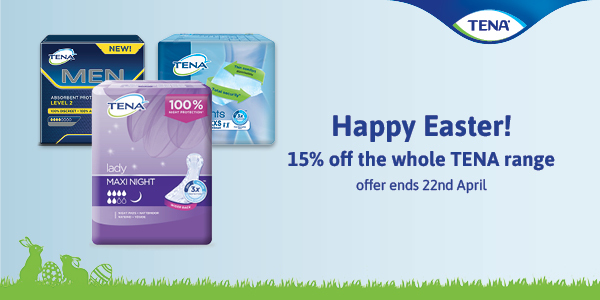 All our P&S Healthcare products are available at low prices, making them an affordable option for people suffering from light to moderate incontinence, looking for an easy way to manage their condition day to day. To view our full range, simply browse the categories available below. For more advice regarding our incontinence products you can always contact our helpful team on 0800 999 5565.